Folding each and every shirt can be a painstaking process that is completely necessary if you’re selling your products online or in-store. Let us handle it! 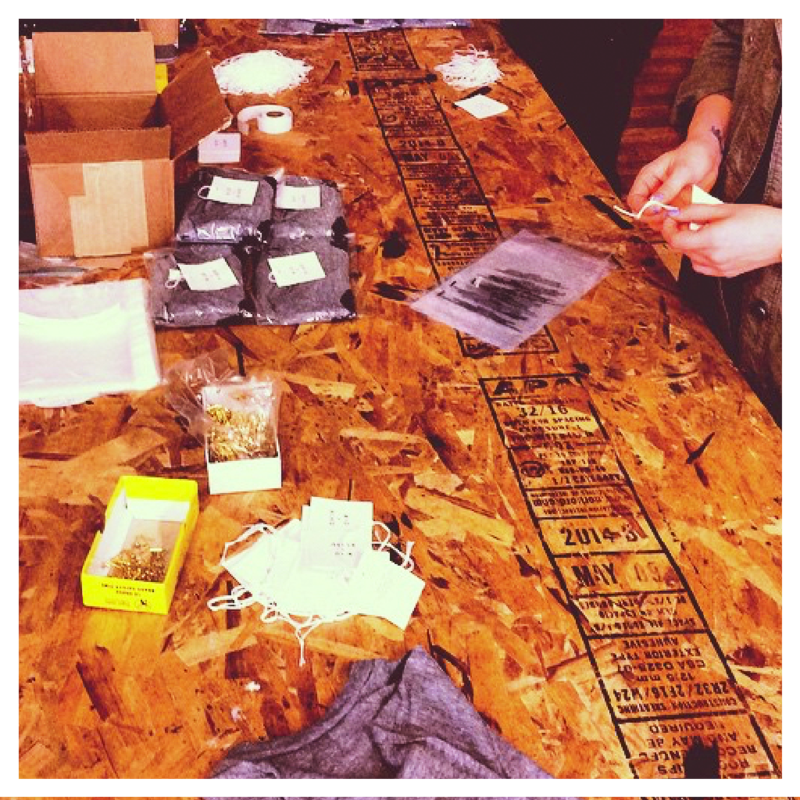 We’ve got the tools to uniformly fold each item and bag them individually with the sizing to keep it all organized allowing you more time to sell and boost your brand.